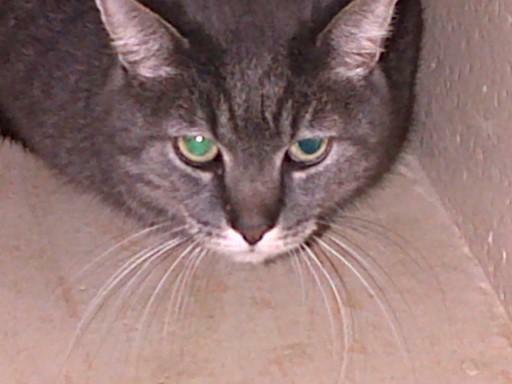 Barny — I am a stray that was found on Twin Lake Rd in Lake. I am an adult dog and weigh around 50 lbs. I am is a nice boy but very strong. I was picked up with another stray dog. For more information, contact the Clare County Animal Shelter. Polly — I am an owner surrender than just wants to go home. I am a medium sized adult cat and am very sweet and affectionate. I have a beautiful long coat and am available for immediate adoption. For more information, contact the Clare County Animal Shelter. 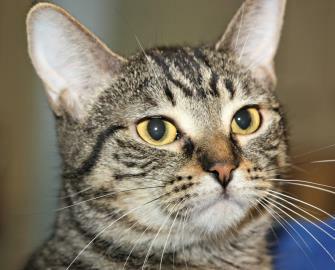 AC-972-14 — I am here at the shelter hoping that a great family comes to adopt me! I am about 2 years of age. I am a very nice cat! Please come and give me a chance! 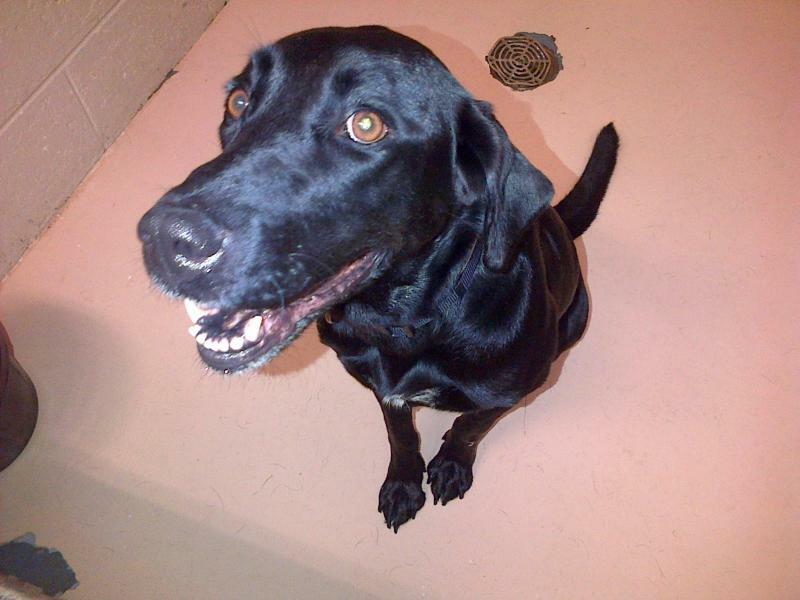 For more information, contact the Gladwin County Animal Shelter. Molly — I am about 9 years of age and about 40 pounds. 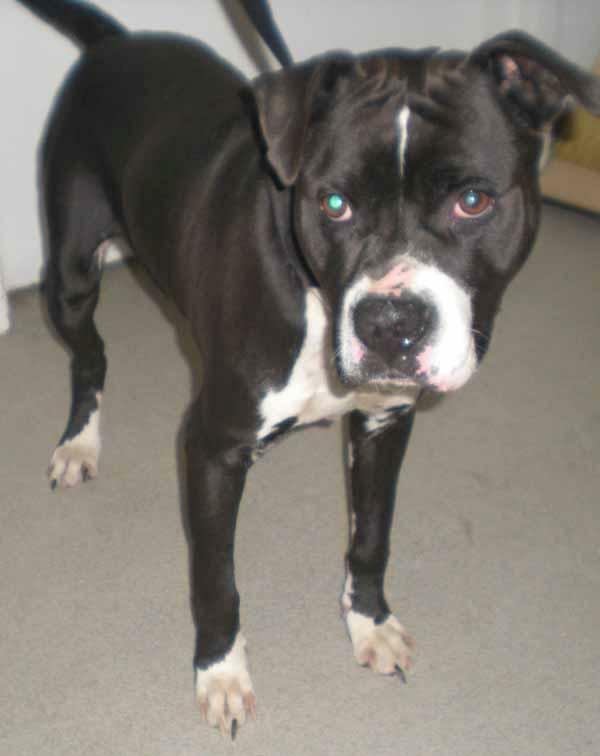 My family no longer wanted me so I am here at the shelter hoping that I have another chance to get a great home! I am a very sweet and playful girl. The shelter can not believe that I am 9 years of age. 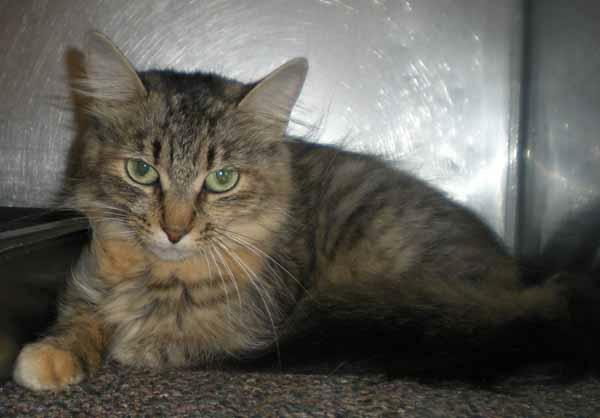 The person that brought me to the shelter did tell them that I do not like kids when they get right in my face – but as long as they are not right in my face I am ok. For more information, contact the Gladwin County Animal Shelter. 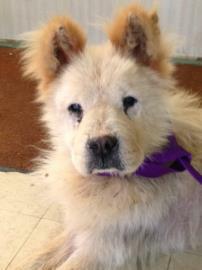 Davey — I’m a 13 yr old chow chow. I’ve grown up around kids and I love my people! Especially the HATS Staff who helped nurse me back to health after I came in underweight with a severe flea allergy and an awful eye infection. But don’t worry I have a clean bill of health! Now all I need is a family to call my own. I don’t need much to be happy just a warm place to sleep, a human to love me, and a little bit of wet food to go with my dry kibble and I’ll be one happy camper. If you’d like to give a senior dog a place to call your own, come meet me today! I may be old but I’ve still got a lot of love to share!! Love, Davey p.s. I’m seeking a household without cats! For more information, contact H.A.T.S. at the Isabella County Animal Shelter. Florence — They call me “Sleeping Beauty” at HATS. I just LOVE nap time. Actually, I have my own bed that I can usually be found in when it’s not wet food time. I’m pretty independent, so I’m looking for a home where I can wander around as I please, looking out the windows and bird watching all afternoon. For more information, contact H.A.T.S. at the Isabella County Animal Shelter.